It's a big moment in every childs life, taking off the training wheels. It's the first moment of freedom for them, giving them a little independance... Next thing you know they are asking for the keys to the car! Capture some of you valuable family moments before they grow up! 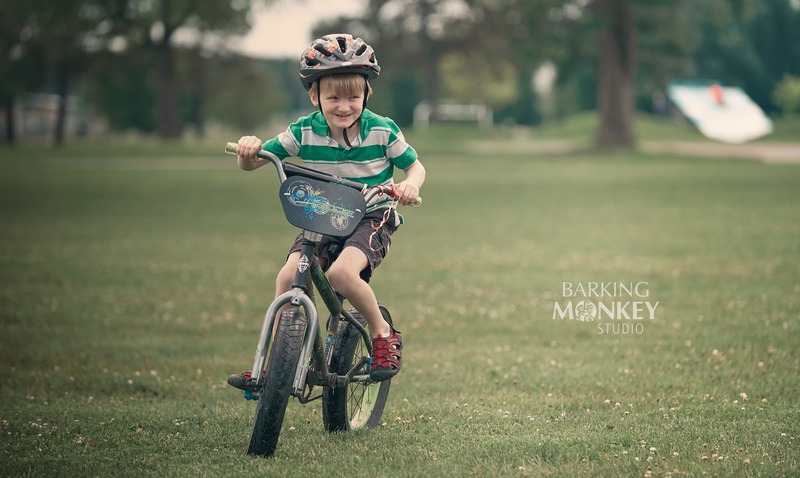 Contact Barking Monkey Studio - Ottawa Photo Studio to talk about how we can help!